The search for energy storage solutions has grown to an immense scale in search of preventing wasted energy. 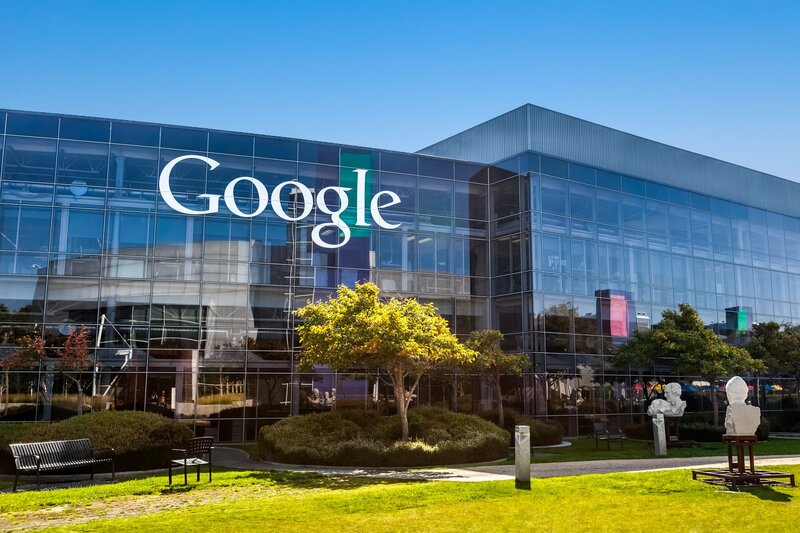 Google's parent company Alphabet has a prototype system that they are looking to expand over the coming years to provide a sustainable and cost effective method of storing energy at grid level. Project Malta is an idea from Alphabet's X skunkworks division, which is also the same research lab that initially delved into autonomous vehicles. Malta is based on a simple property of thermodynamics. When hot and cold air meet, a convection current is formed due to the difference in densities between warm and cool air. By storing large amounts of hot and cold substances in storage containers, the heated and cooled air can be released to drive a turbine. In this case, Alphabet researchers are using salt to store heat and antifreeze to act as a large refrigerator. A fairly obvious short coming of this system is that energy can only be stored for as long as there is a difference in temperature between the two storage containers. This means that energy can only be stored for several hours unless heavy insulation is used, which can extend the storage time to a few days. Alphabet has declined to share how much a fully installed system may cost, but it could "be several times cheaper than lithium-ion batteries and other existing grid-scale storage technologies," according to Raj Apte, head engineer of the project. It is possible that Malta may never see commercial application, but it is much more promising than the many research efforts to develop higher capacity batteries with better energy densities since there are no known roadblocks in the way of an already proven concept.